MAT release, matte release, syndicated content, advertorial — however you spell or say it, this PR tool is meeting the needs of the shifting landscape of America’s newspapers and media outlets. The MAT release is a branded, consumer-facing article that is distributed to a network of print and online news publishers. 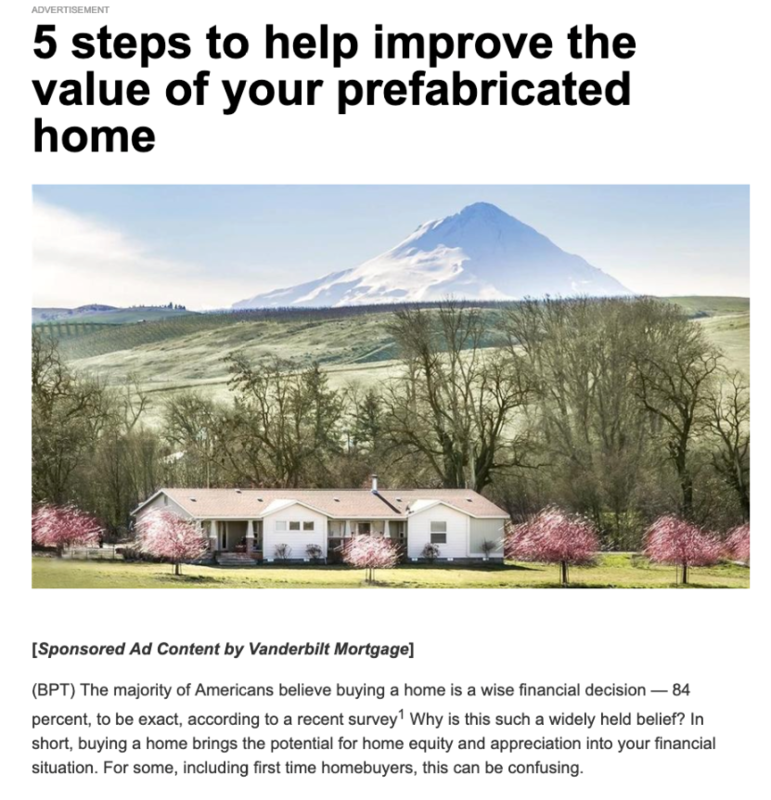 The article is written by the brand or agency and distributed through a MAT release partner, making it easy for editors to place sponsored articles in their publications, and it provides PR professionals with guaranteed media coverage. What are the benefits of a MAT release? For PR professionals who are faced with earned media challenges and need to meet their media metrics, the MAT release is a viable solution. Here are the top five benefits of a MAT release. MAT release companies partner with news publishers to form their media networks that agree to publish the MAT articles as sponsored content. These guaranteed placements give your clients the brand awareness and site audience they’re looking for, and PR pros don’t need to cross their fingers that a press release or a pitch will be picked up by an editor. PR pros will be able to spend less time researching and pitching multiple journalists and editors. Plus, some MAT release partners will create the content for you, so you can focus on other client requests and deliverables. The reports given to you after a MAT release distribution will also save you time and provide metrics that are ready to share with your clients. However, make sure that your MAT release company does not use multipliers or inflated metrics. If you’d like to target a region in the U.S. or specific industry, some MAT release companies offer targeted distribution, so you can reach a more relevant audience. In addition, some MAT release companies offer several digital and visual formats for distribution. 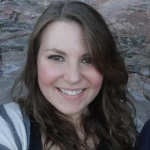 Brandpoint creates and distributes listicles, infographics, slideshows and videos. When your MAT is widely distributed and published, it is out in the world for consumers to share on social media or for other journalists to review and write about. 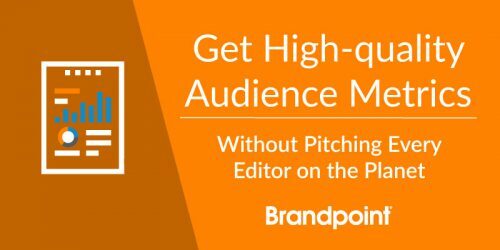 In addition, when distributing a MAT release with Brandpoint, your article is also posted to Brandpointcontent.com where editors go to find articles to fill empty space in their publications, giving brands more earned media opportunities. 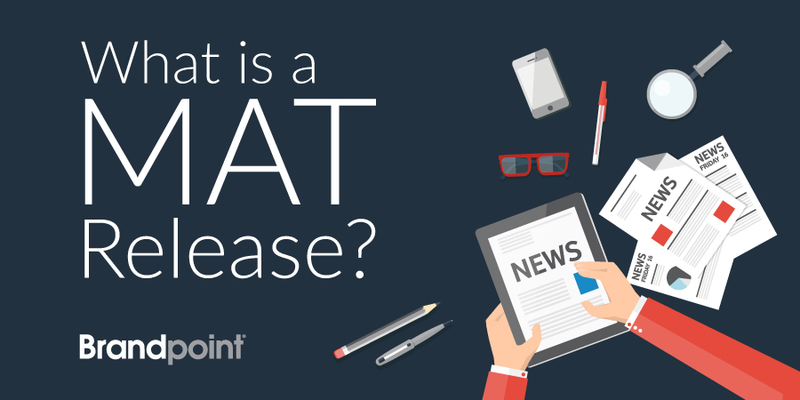 A MAT release is typically a 400- to 700-word article that provides helpful, comprehensive information in a manner that’s quick and easy to read for a broad newspaper audience. Formatting your article with numbers or bullet points and adding complementary visuals boost readability and will attract more attention to the article. The topic should be relevant to your client’s product and industry while helping consumers solve a common challenge that applies to their everyday life. The article should also avoid sales messaging and keep brand mentions to a minimum. Check out these 10 proven tips for creating and distributing a successful MAT release. In the world of PR and sponsored content, there are tons of services to help brands distribute their messages to a large audience. Here are some clarifications about the MAT release and how it differs from other content services. Is a MAT release sponsored content? Yes, a MAT release is considered a form of sponsored content. The MAT release has been around as far back as the ’50s — before the term “sponsored content” was widely used. Then in the ’90s, the MAT release rose in popularity, becoming a go-to paid media strategy for some of the biggest PR agencies and brands in the U.S. Since then, the MAT release has evolved into other forms of sponsored content. For example, Brandpoint offers creation and distribution services for traditional MAT release articles as well as infographics, slideshows and videos with in-house copywriting and design services available. The MAT release may not be a new and trending digital media tactic, but it continues to thrive as a reliable way for PR professionals to secure guaranteed coverage in top-tier national publications for their clients. A press release usually contains news about a brand or product and is distributed to editors and journalists through a newswire. The goal is to catch the attention of an editor or journalist who will write about this news for a publication. Aside from paying a fee for distributing to the newswire, there is no cost when a publication writes about a brand or mentions information from the press release. A MAT release, on the other hand, is a paid tactic in which media coverage is guaranteed to a network of publishers that partner with a MAT release vendor. The MAT release is a consumer-facing article that focuses on providing useful information, rather than brand-centric copy like a press release. Overall, a press release is an earned media tactic that is written for an audience of journalists and editors, whereas a MAT release is a paid tactic to guarantee media coverage, and the article is written for a consumer audience. The MAT release is also different from contributed content, which is not a paid tactic. Publications save space for industry experts/thought leaders to write a bylined article about their opinions or unique perspectives on a topic in their space. This article must be pitched by PR professionals to editors to receive a placement. A MAT release is not a bylined article or opinion piece — it is an objective, evergreen article that provides tangible tips and helpful information. The Associated Press (AP) is a not-for-profit news agency headquartered in New York City that covers worldwide news stories that are willingly republished by subscribing newspapers and broadcasters throughout the U.S. Like many other major publications, the AP offers content services to brands to help tell their stories and distribute it to newsrooms. While a MAT release is also distributed to publishers across the country, placements are guaranteed. MAT release vendors specialize in sponsored content distribution, and so can provide expert services to maximize placements through exclusive publisher partners and creative services. At one point in the PR industry, the crown jewel was earned media, while paid media was commonly perceived as the last resort. But, as content marketing and digital publishing have become a norm for many brands, there’s more competition than ever for consumers’ attention. As a result, the internet has become a pay-to-play world and the paid media stigma is falling away. Paid: The MAT release is, first and foremost, a paid media placement. MAT release vendors (such as Brandpoint) work closely with hundreds of PR agencies and brands to create and distribute high-quality MAT releases to secure digital and print placements in some of the top publications and media sites in the country. Earned: The MAT release is a unique paid media tactic because of its potential to secure earned media. 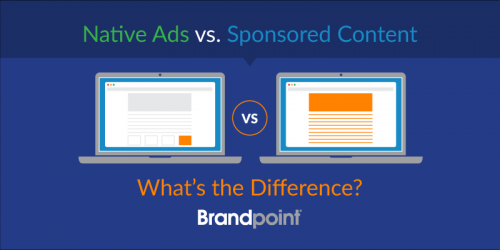 A Brandpoint MAT release is distributed to an exclusive network of media publishers and is placed on Brandpointcontent.com, where editors go to find articles to place when they have empty space in their sections. Shared: MAT releases (listicles, in particular) are a tremendous asset for social media. Because the articles focus on providing useful information for a consumer, they are more likely to be shared than brand-centric content. In addition, brands can share links to their MAT release placements to their social media pages to boost credibility. Owned: Even if a MAT vendor writes them, the brand owns the content, even after distribution. MAT releases are a great way to supplement a brand’s blog or fill out any media channel the brand might own. Brands get impressions, engagement, brand recognition, etc. Editors get high-quality content to help fill their editorial calendars. The audience (most importantly) gets actionable, valuable information in a convenient and entertaining way. BONUS: This all comes at a much lower cost than traditional advertising. Can a MAT release help you achieve your goals? If you’re like most companies, from small startups to Fortune 500s, the answer is a resounding yes. Check out more info about the power of a Brandpoint MAT release and tell us how we can help. Editor’s note: This post was originally published in March 2017 and has been updated for comprehensiveness.